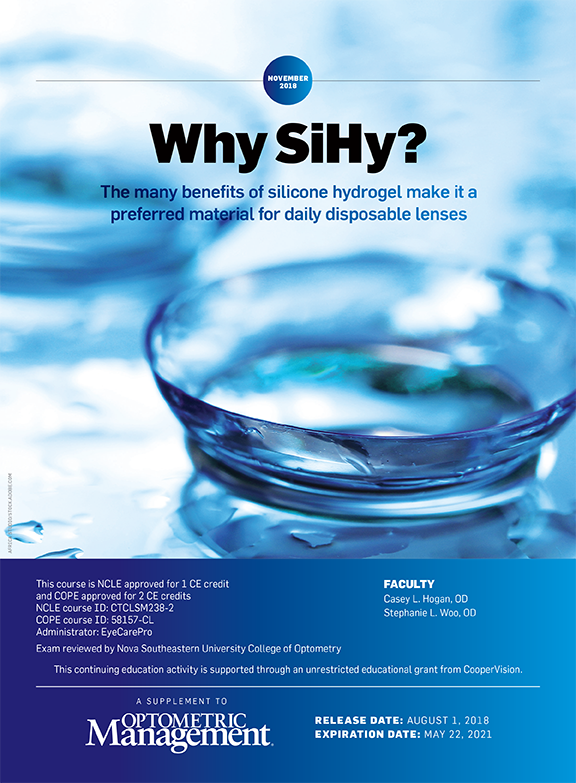 The contoured prism of neurolens® is giving independent optometry a bold new voice. Find out more at neurolenses.com/demo . Sponsored by neurolens®. Click here for the March issue of COT! In this issue, O.D.s weigh the future of using telemedicine in corporate practices. Published quarterly, this section of Optometric Management will provide a blueprint for treating disease states, such as glaucoma, AMD and DED. 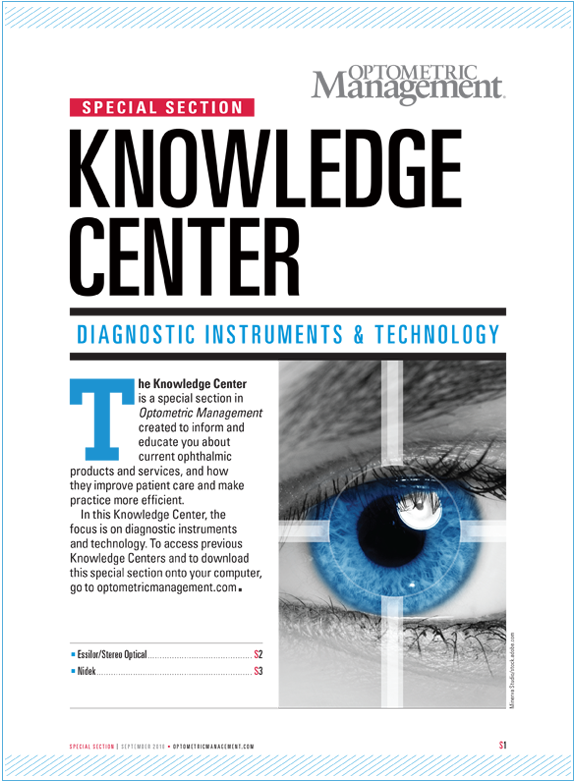 This special section appears several times a year highlighting ophthalmic products and services. Dr. Neil Gailmard is also the editor of Optometric Management Tip of the Week newsletter .